Earlier this week we wrote about the Foreign Corrupt Practices Act (FCPA) and the availability of whistleblower awards. The take home from that article is that the law is quite robust but only a small fraction of SEC whistleblower tips ever result in awards. That may be changing. 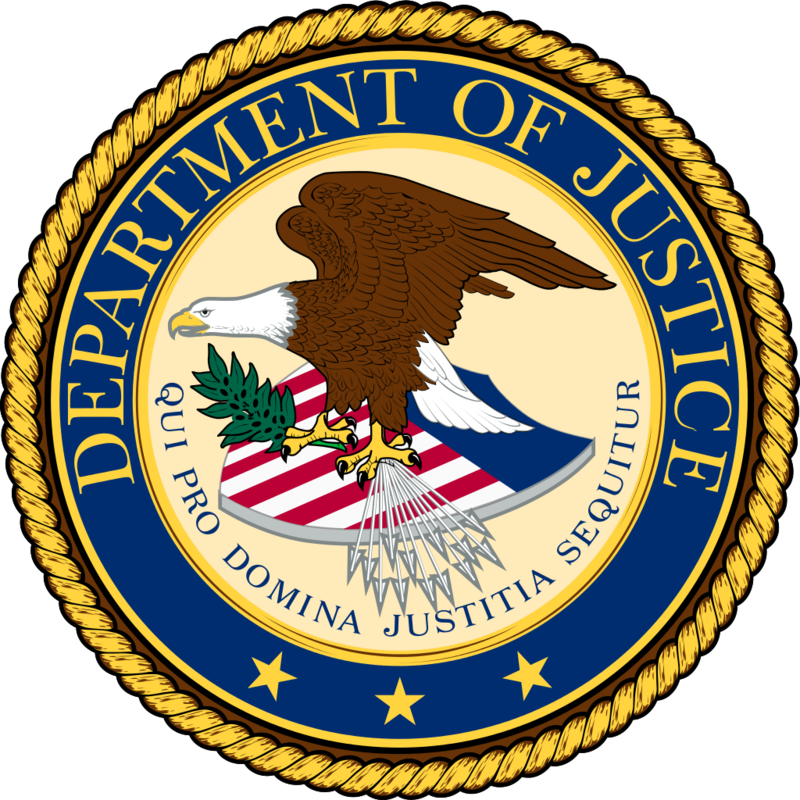 Earlier this week, the Justice Department said it is increasing its staff of FCPA prosecutors by 50%. That is no small increase and means that government can both increase the number of whistleblowers receiving awards and take on more complex cases. The move will also allow the Justice Department to make good on Attorney General Loretta Lynch’s 2015 promise to start prosecuting individuals and executives. The last few years saw a wave of corporate prosecutions and record fines but no one went to prison. In 2015, the Department issued the “Yates Memo” and said going forward, corporations won’t get any break on fines unless they disclose the identities of those executives who were behind any wrongdoing. The implied promise is that guilty execs will no longer be able their companies take the fall alone. The increase in prosecutors comes on the heels of last year’s announcement that the FBI was bolstering its International Corruption Unit. That unit investigates FCPA violations. The new prosecutors and FBI agents will not have difficulty finding worthy cases to prosecute. Because the False Claims Act and SEC Whistleblower Program pay hefty awards to whistleblowers, we expect tips and leads will continue to pour in. 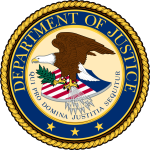 Many FCPA claims involve foreign bribery and corruption. Although the FCPA doesn’t pay awards, FCPA violations can be turned into whistleblower claims under the False Claims Act and SEC programs. Both programs can pay whistleblowers who reside outside the United States. Whistleblowers need not be citizen or live in the United States to collect an award. Some would be whistleblowers don’t come forward because they signed non-disclosure agreements. Those agreements are probably unenforceable when it comes to reporting fraud, however. Foreign bribery and false books are crimes. A company cannot stop an employee from reporting a crime. As noted above, violations of the FCPA can be the basis of a False Claims Act or SEC whistleblower complaint. Each program has specific rules but both require the whistleblower to have inside knowledge of the misconduct being reported. The SEC Whistleblower Program requires the filing of a tip form. The more evidence and details that can be presented, the better the chance the complaint will be investigated. Last year the SEC received about 4000 complaints. The overwhelming majority went nowhere. A good lawyer can lobby the SEC and present your complaint in the best possible way so that it receives the attention that it deserves. To qualify under the SEC program, the wrongdoers must be ordered to pay $1 million or more. In FCPA cases, that is seldom an issue. The SEC program also has robust protections and anti-retaliation provisions, although those may have limited effectiveness for whistleblowers outside the U.S. and working for non-U.S. companies.